Re-A-Door Kitchen Cabinet Doors offers the largest selection of Quality Cabinet Door styles available at the lowest possible price. 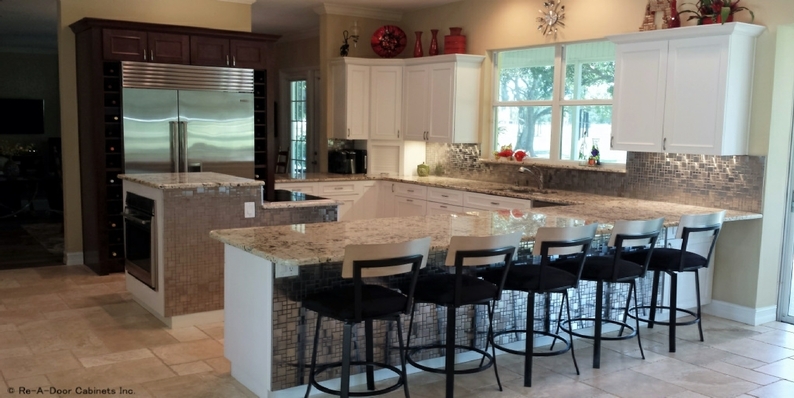 Each Kitchen Cabinet Door is custom made to the exact size you need. Call or schedule above for us to come to your home & measure your Cabinet Doors for you free or send us your measurements & we will give you a no-hassle quote. Our painted cabinet doors contain 5 levels of paint and top coats. Our stains & glazes are hand wiped to provide the richest possible appearance. We offer custom paint & stain matching to any color you desire. Click the following links to see just a few of our Kitchen Cabinet Doors & Color Selections. 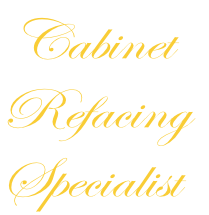 We will work with you to help you select the right Cabinet Door to fit your budget, color & style preference.